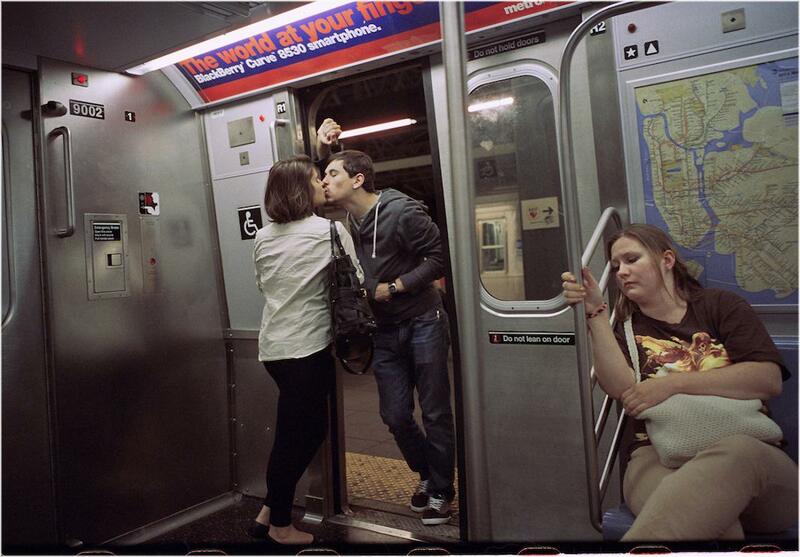 Street photographer Matt Weber captures couples showing affection in New York (PHOTOS). 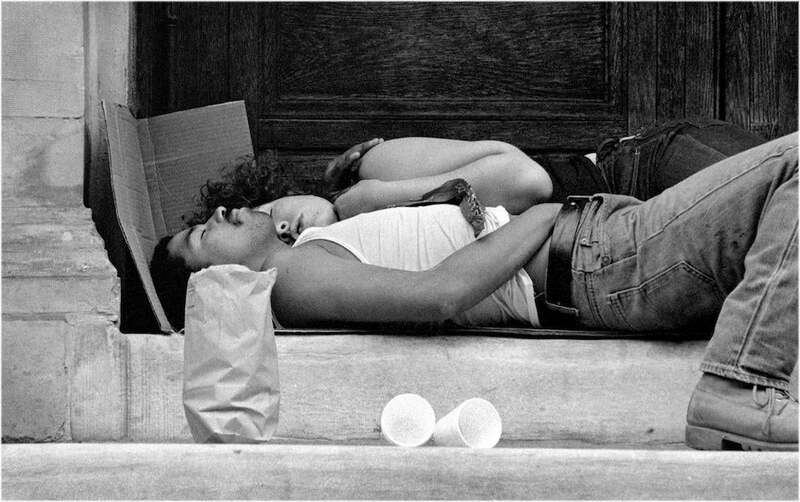 In three decades as a street photographer in New York, Matt Weber has seen it all: homelessness, violence, the daily strangeness that gives the city its character. Weber began photographing in 1978 when, while working as a taxi driver, he could no longer resist the urge to capture the incredible moments he saw from his window. His life story is featured in the documentary More Than the Rainbow, which screened as part of the Coney Island Film Festival in September. 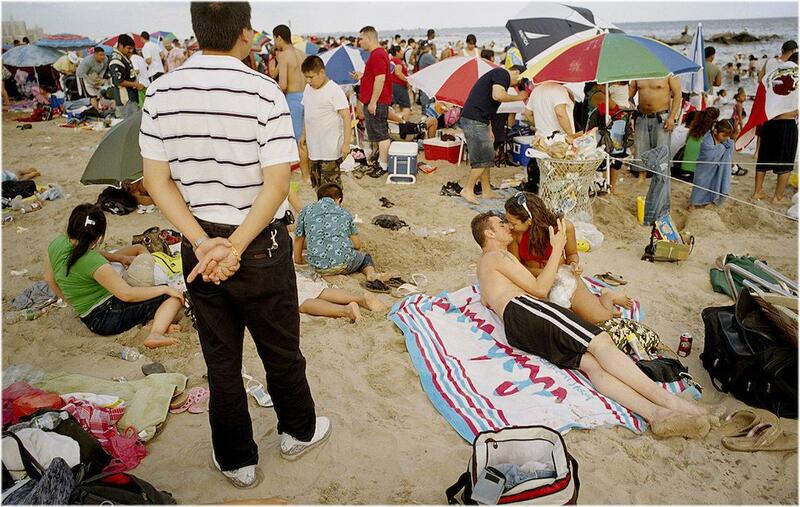 Weber said that he generally likes to make photos that pose questions about their subjects: What is the relationship between the people pictured? What are they doing? Why? Weber’s work is collected in The Urban Prisoner, published by Sanctuary Books.